Weaver Inn Bed and Breakfast was built in the 1800s by FB & Stella Fuson. It housed the Fuson Drug Store for many years. In 1974, Ross & Bessie Aneta Weaver bought the building and opened Aneta's Gazebo flower shop, which they ran till 2008. Lightning hit the adjoining building and the fire damage was extensive upstairs & downstairs. 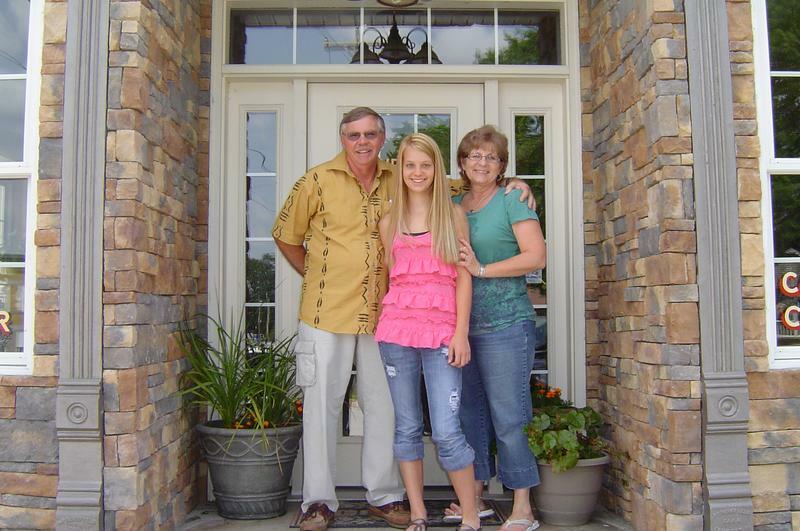 After nearly 34 years of business, the Weavers decided to sell the building to Mike & Connie Roberts and retire from the floral business. Mike & Connie envisioned the two story building as a Bed & Breakfast. They wanted visitors in the area to have a relaxing place to come when visiting Mansfield, Missouri. 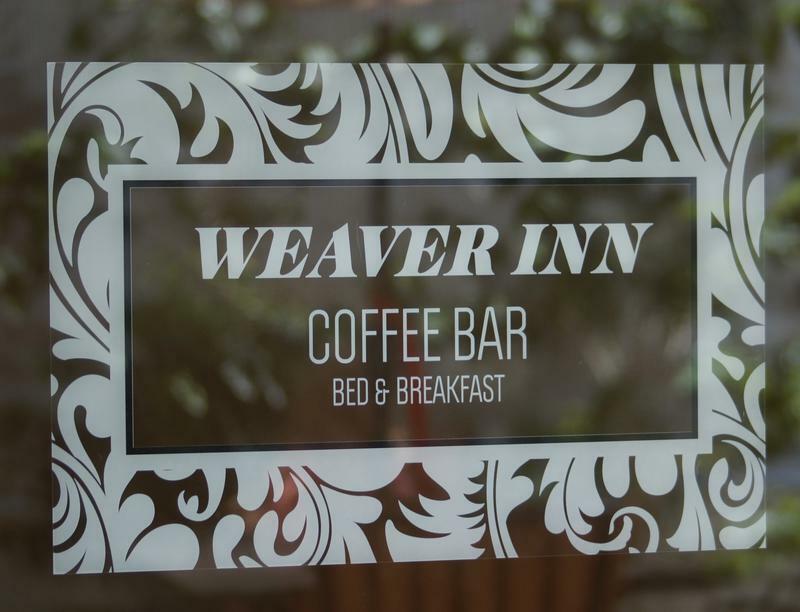 So, after 9 months of renovations to fix the damages done by the fire, Weaver Inn B&B was born and opened May 22, 2009. The Roberts dedication for their vision shows in every corner of the B&B. The five rooms on the second floor are beautifully decorated in early American flair. Rooms are still accessible from the stairs that are on the outside of the building, just as it was in the 1800s! Since Mansfield was a railroad town, you are still lulled to sleep by the passing trains from the nearby rail. For those of you that really don't want to climb the 22 steps, there is one room on the Main Street side that has 2 beds & a shower! Americana is it's style. Ready for a latte' or cappuccino? We can make it in several different flavors and HOT or COLD! Maybe iced or hot tea would be to your liking! Come on down to the Weaver Coffee Corner. There is something for everyone in this stylish setting. 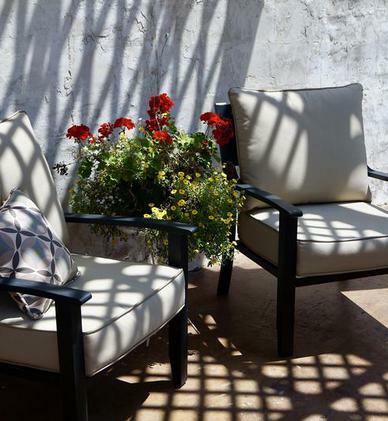 Come see for yourself and relax with us at Weaver Inn B&B and Weaver Coffee Corner! 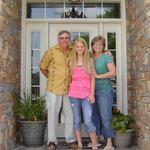 We welcome you to relax and weave memories with us in the beautiful Ozarks of Missouri. We look forward to seeing you!